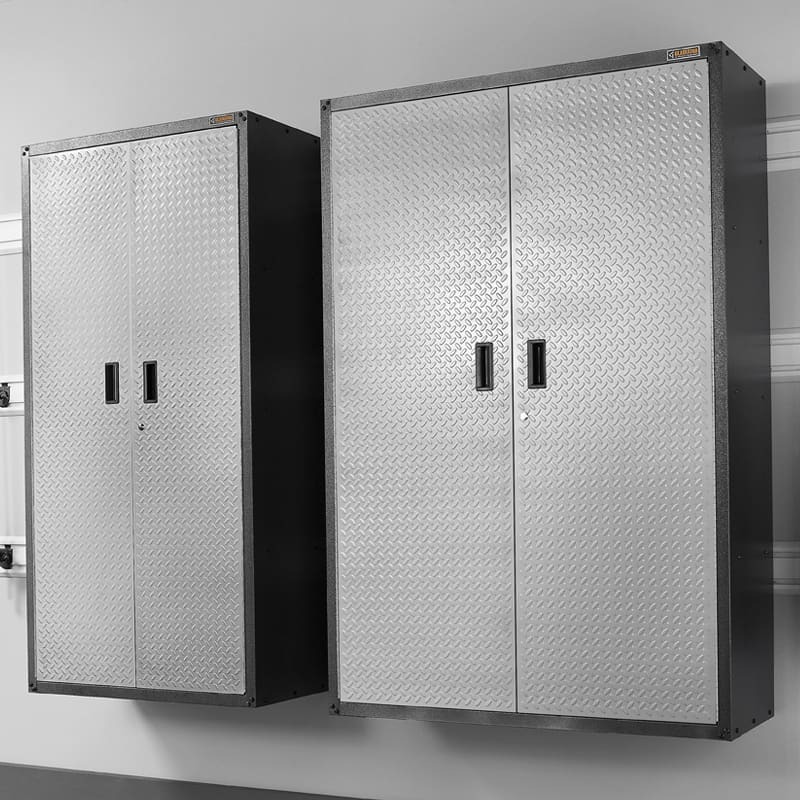 The Extra Large GearBox Cabinet comes with four full-width shelves, two of which are adjustable. 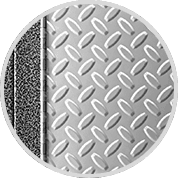 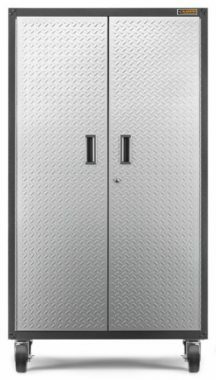 The two Extra Large signature tread plate doors lock for additional security. 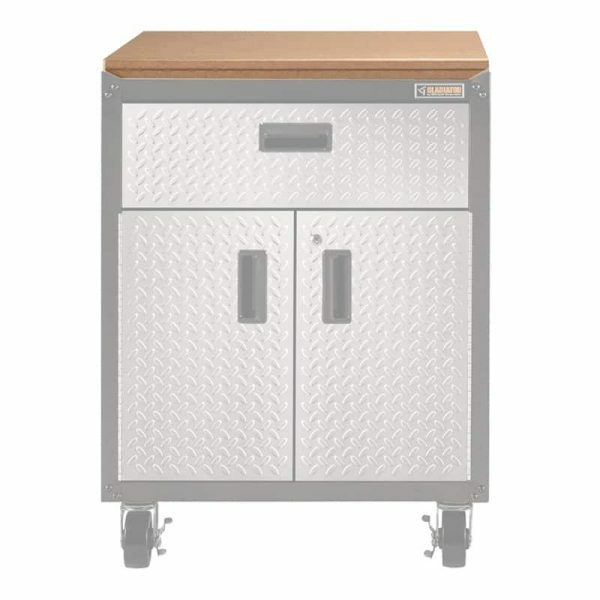 The Extra Large GearBox Cabinet sits on heavy-duty adjustable feet. 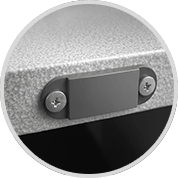 With the addition of the Cabinet Bracket Kit, it can also be hung & repositioned on all Gladiator® Wall and GearTrack Systems. 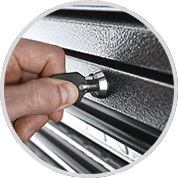 Cabinets & shelving have a durable powdercoat finish. 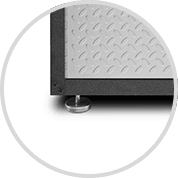 Adjustable legs compensate for uneven floors. 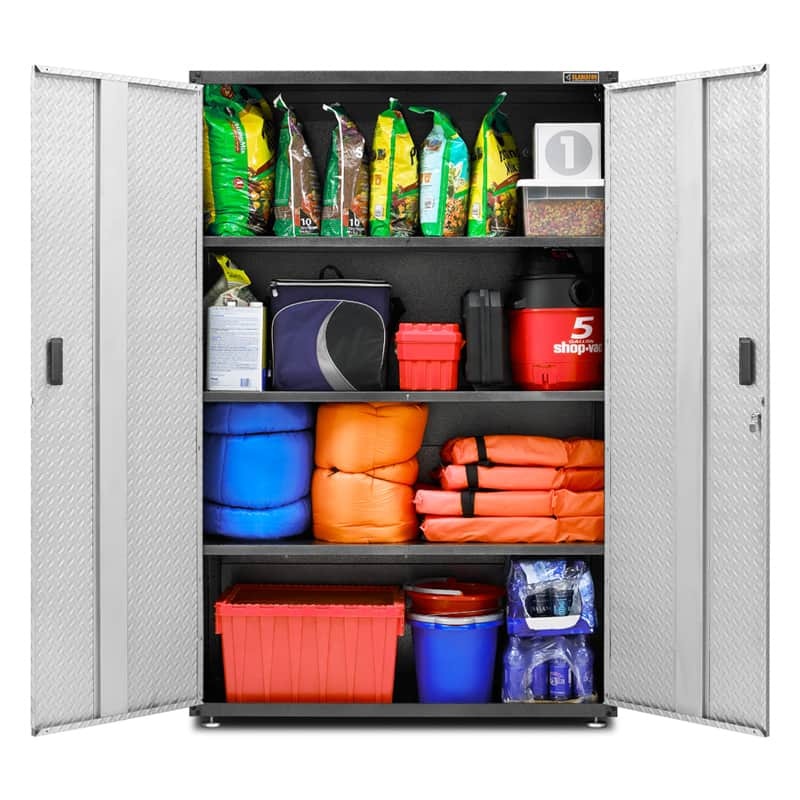 The Large GearBox Cabinet comes with four full-width shelves, two of which are adjustable. 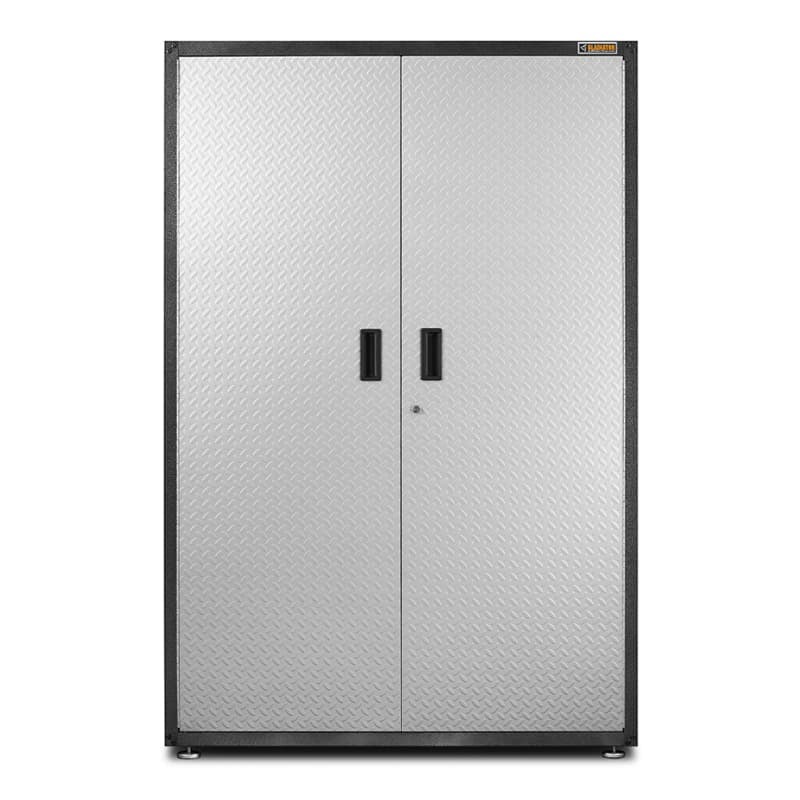 The Extra Large GearBox Cabinet comes with four full-width shelves, two of which are adjustable. 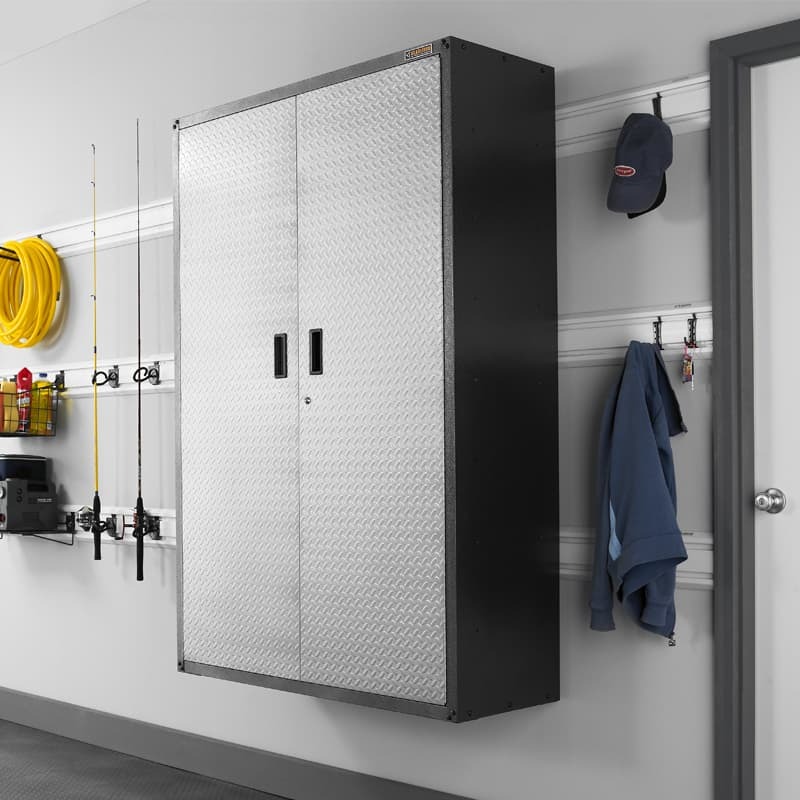 Add the VersaTop Single to the Modular GearBox Cabinet to create a versatile work station for the garage. 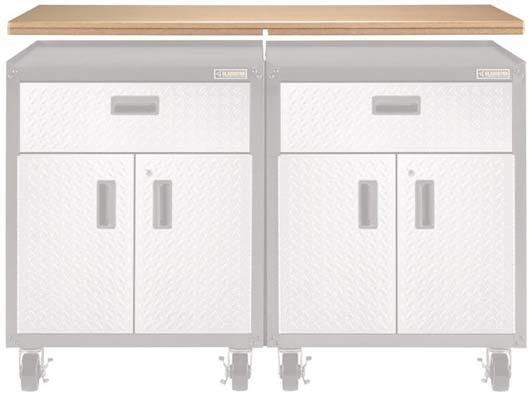 Add the VersaTop Double to the Modular GearBox Cabinets to create a versatile work station for the garage.